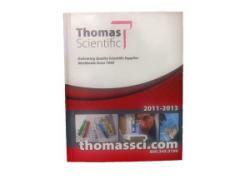 cover glass, notebooks, petri dishes, tubes, tips, vials, wash bottles and more. Baths, block heaters, centrifuges, hotplate stirrers, incubators, ovens, pumps, shakers, tissue grinders, Wiley Mills, and more. Anemometers, balances, clocks, hydrometers, hygrometers, microscopes pH meters, stopwatches, thermometers, timers, viscometers, and more. Buffers, cleaning products, desiccants, reagents, and more.